Our dogs are far more than just ”pets” to us and it is common practice to like our pooch more than our in laws, but there is more to our best friends than meets the eye. Here are some awesome facts about dogs that you probably didn’t know. When we scold our dog for doing something naughty we interpret that cute, but guilty look in the dog’s eyes all wrong. A scientist at Barnard College in New York discovered that this look is more down to being upset that they’re being told off and not guilt. There are charities dedicated to the cause of doggy diagnosis and this is all because their amazing sense of smell can detect organic compounds in the human body which show that it isn’t functioning correctly. Whilst human bodies are normally at 37 degrees Celsius, a dog’s normal temperature runs at 38; couple this with an all-year around fur jacket and that cool bowl of water in the shade seems like an even better idea. This higher body temperature also explains why fleas prefer dogs to humans. It is definitely strong stuff and cost Derbyshire County Council £75,000 in surveys and repairs of lampposts back in 2003 alone. It is a common myth that dogs are colour blind, but this isn’t strictly true. Whilst dogs only have two cones of colour in their eyes compared to the three human ones, it is only red and green that they can’t distinguish; they do have better night vision than humans though. The folds and creases in a dog’s nose are actually as individual as a human fingerprint. A professional can actually identify a dog by the pattern of a dog’s nose. Dogs release the same love hormone, when we interact with them, that humans do and this Oxytocin release proves that puppy love is a real thing. 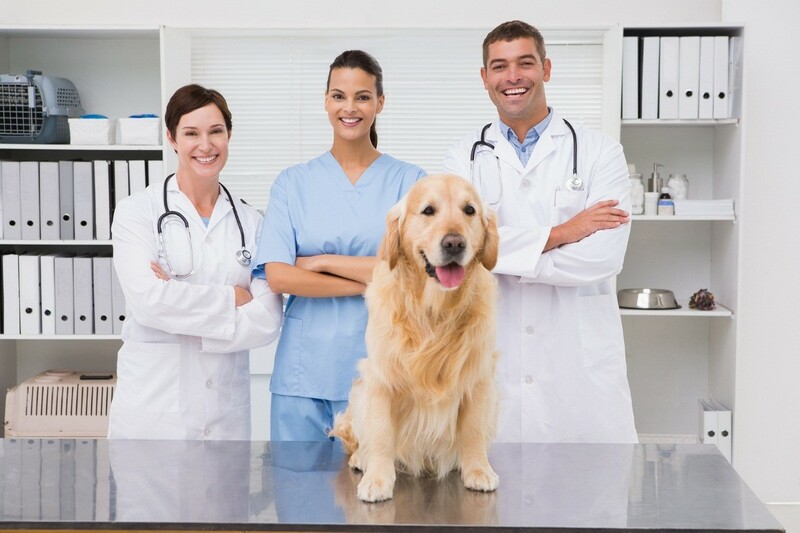 To know more about your canine buddy and find out tips on how to better take care of it, ask your Croydon vets–they know almost everything there is about cats, dogs, and other housepets.